The good news is the Asus ZenPad Z8 is very cheap, with a starting price of $149. It is lightweight and slim, offering smooth performance and a bright screen. Its battery will last more than other tablets and can charge very fast but you will surely not like the camera and the speaker. This tablet is definitely not great for long for writing but it is a great budget Android tablet that should be considered by the casual user. There are many tablets on the market that are great as laptop replacements but they are different than the Asus ZenPad Z8 is more for casual tasks like playing some games, streaming video content, browsing, checking email and so on. It is only available through Verizon but at a good price tag to say it is cheap. Even so, it does not act, look or feel cheap. Apps are going to swiftly launch and all videos will load really fast. During professional battery tests the ZenPad Z8 lasted 12 hours. Most people will want to use the Asus ZenPad Z8 for some sort of video streaming. The screen is more saturated than what you get in the iPad Mini 2 but you do get a bright, colorful and sharp screen that makes playing games and video streaming a good experience. While the lifelike colors of the iPad Mini 2 will be preferred by some, the casual user will surely appreciate the blue and green hues on the Z8 more. The display is better than with the S 8.0. Should You Buy The Asus ZenPad Z8? At the end of the day, this is exactly what you are mostly interested in. If you are looking for a 4G LTE Android tablet, you surely consider the iPad Mini 2. It is the cheapest of all the iPads and is available at around the same price tag as the Asus ZenPad Z8 when you opt for a 2 year contract. If you are looking at the retail price though, the ZenPad Z8 is much more affordable. Design wise the Asus ZenPad Z8 is a really good competitor for iPads. 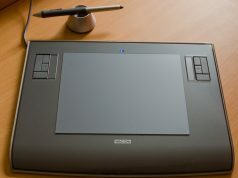 It is a little lighter and the texture of the plastic back is really comfortable to hold. The big difference between the two tablets is the operating system. Just like most other tablets, there are some pretty clear shortcomings. The speaker is underwhelming and the photo quality is grainy. 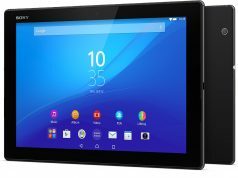 When compared with pricy models like Sony Xperia Z4 or Google Pixel C, we can say that Asus ZenPad Z8 cannot possibly complete. However, in the models under $250 range, it is definitely the fastest one. 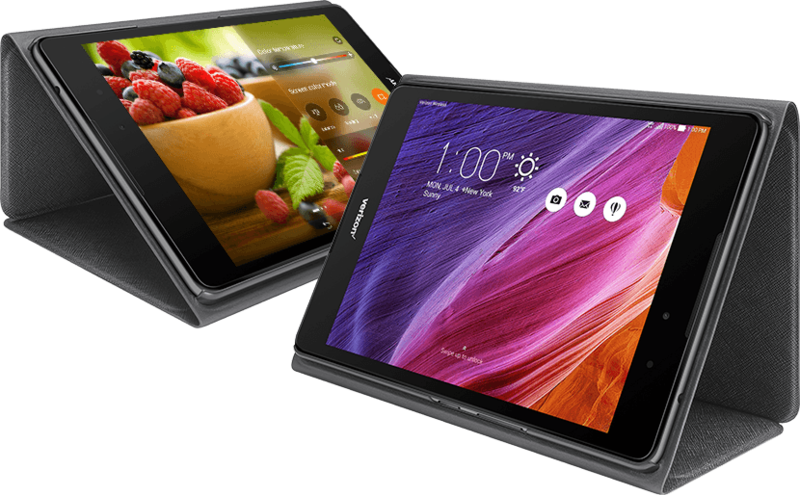 Asus ZenPad Z8 does offer portable design, a smooth performance, highly affordable price and practical features. 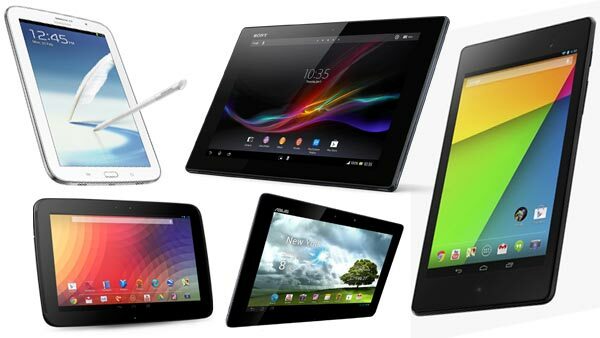 It is among the really tempting smaller tablets you can buy at the moment. In the event you are a customer of Verizon, this is definitely something you have to seriously consider.